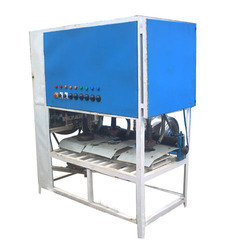 Manufacturer of a wide range of products which include single die dona making machine, automatic dona making machine, double die dona plate machine, automatic double die machine, fully automatic dona making machine and dona making machine. 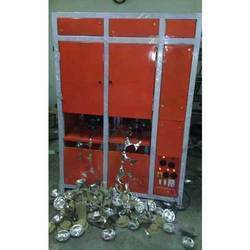 We are among the reputed organizations, deeply engaged in offering an optimum quality range of Single Die Dona Making Machine. 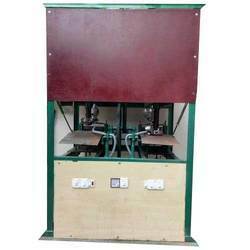 We are known to be one of the leading manufacturers and suppliers of this impeccable and diverse Automatic Single Die Machine also known as Automatic Dona Making Machine. In order to maintain this market standing, we engage in the utilization of high grade raw materials and modern machines, as per the set industry norms and guidelines. 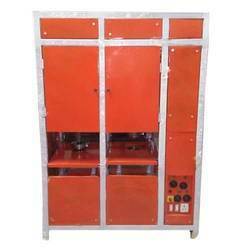 owing to this, the product has its quality highly standardized. 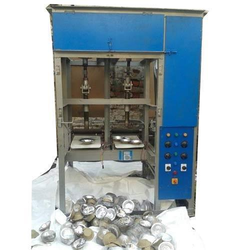 We are successfully meeting the varied requirements of our clients by providing the best quality range of Double Die Dona Plate Machine. 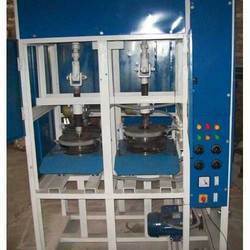 Manufactured in accordance with the set industry norms and guidelines, quality of this Automatic Double Die Dona Machine is highly standardized. 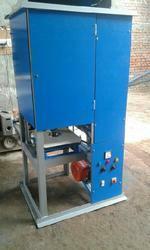 Priced at the most reasonable rate possible, its preference in the market is quite high. Its superior performance, functional life, user friendly nature and precision, is owed to the high grade technology applied in its making. For the purpose of providing the finest Fully Automatic Double Die Machine, also known as Fully Automatic Dona Making Machine we engage in the utilization of high grade raw materials and modern machines, in accordance with the set industry norms and guidelines. Because of this, the offered range is known to have a superior performance and a longer service life. 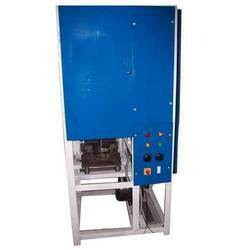 In addition to this, the product with its user friendly nature and reasonable pricing is highly demanded. Die Size 4" to 12"
To cater variegated demands of our esteemed clients, we are highly engrossed in manufacturing a wide range of Dona Paper Plate Making Machine. 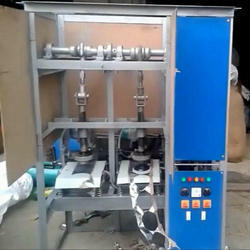 Looking for Dona Making Machine ?